7 Bananas: has a 'race to the top' begun? The hot summer has helped Sainsbury's to profit and sales growth, but the supermarket warned of an uncertain consumer outlook heading into the key Christmas season. 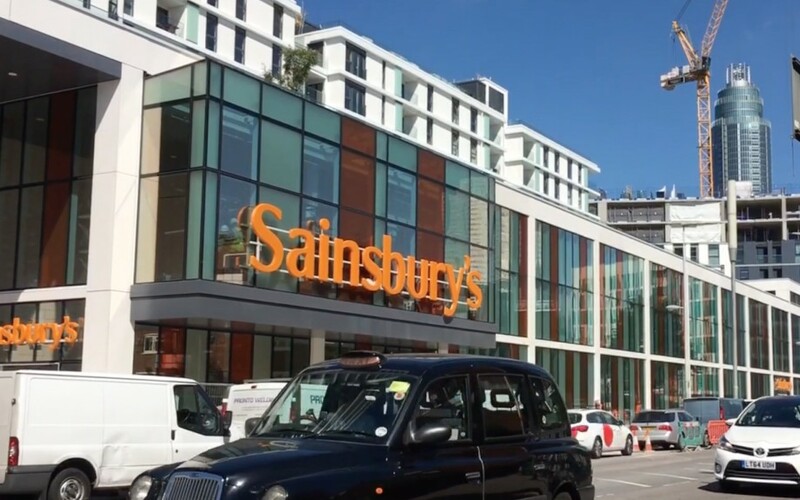 Reporting its half-year results for the 28 weeks to September 2018, Sainsbury's said underlying group sales had risen 3.5 per cent to £16.9 billion, with like-for-like sales including fuel up 0.6 per cent. Underlying pre-tax profits were up 20.3 per cent at £302 million. Grocery sales grew 1.2 per cent growth thanks to the hot summer, with total food transactions rising 0.6 per cent, while online groceries went up seven per cent and convenience four per cent. Cothing sales, by contrast, declined one per cent. New food ranges have focused on plant-based meal alternatives to cater for 'flexitarian' diets, with introductions including 'shroom dogs' and BBQ pulled jackfruit. A key plank of the supermarket's strategy this year has been changing the way it runs its stores, with a leaner management structure creating savings to reinvest in salaries. It has also been optimising store space, adding Argos stores and repurposing food space to "drive an increase in trading intensity". "The market remains very competitive and we are transforming our business to meet rapidly changing customer needs," said chief executive Mike Coupe. "We have delivered a solid first half performance and profit has increased because we have delivered significant Argos synergies ahead of schedule. Sales of food and general merchandise were boosted by the hot summer, but general merchandise margins remain under pressure. 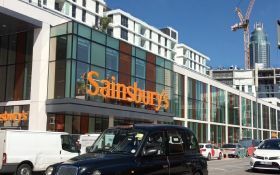 "Our strategy of offering customers a distinctive range of high-quality and great value food has driven like-for-like sales growth at Sainsbury's. Where we have invested to lower prices, volumes and transactions have increased." On the proposed merger with Asda, Coupe said the Competition & Markets Authority is conducting its Phase Two review and the supermarket is continuing to engage with that process.